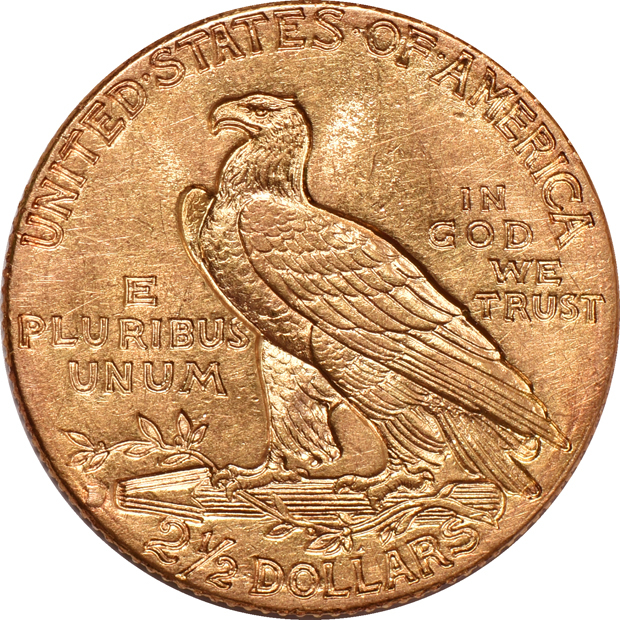 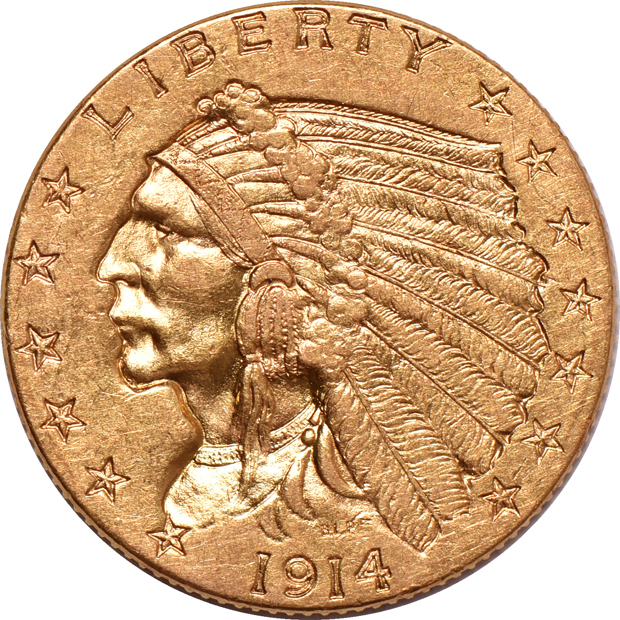 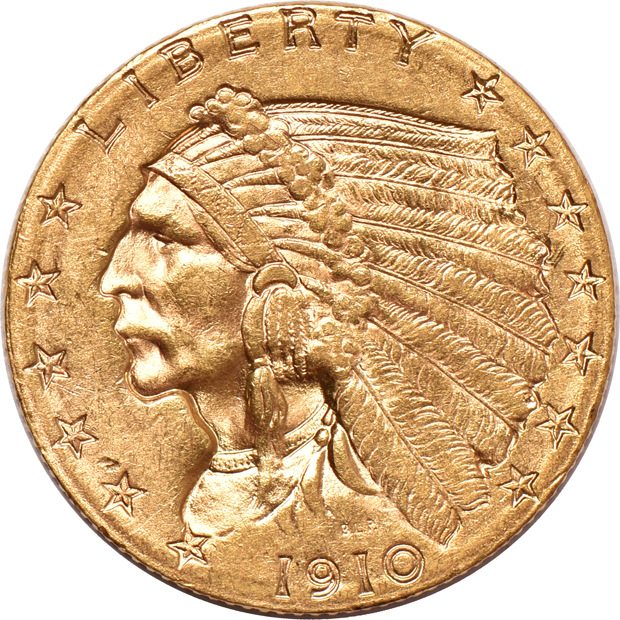 Description: The most easily completed gold type series in United States coinage is the fifteen coin series of Quarter Eagle Indian Head gold pieces. 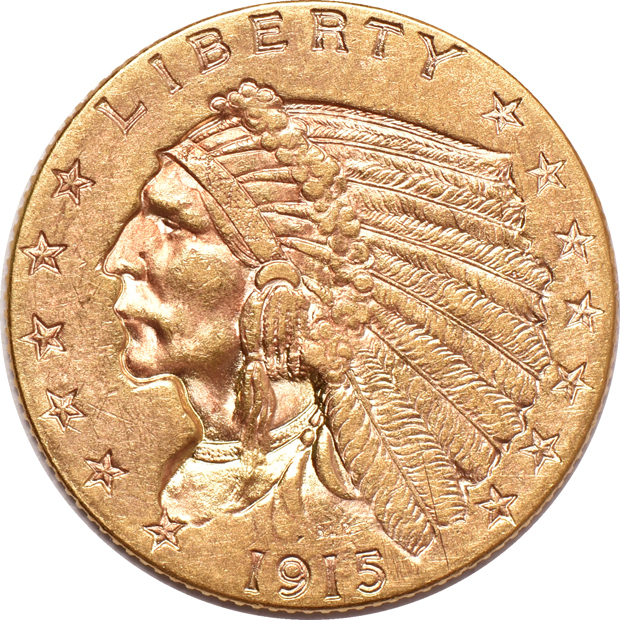 This six coin lot would make a wonderful kick start to that exact endeavor. 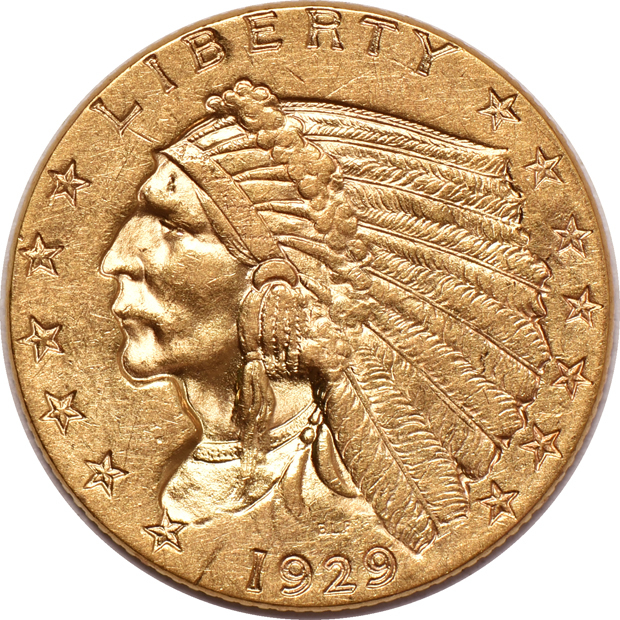 All six examples range in grade from Extra Fine to Almost Uncirculated and includes a 1909, a 1910, a 1912, a 1914-D, a 1915, and a 1929. 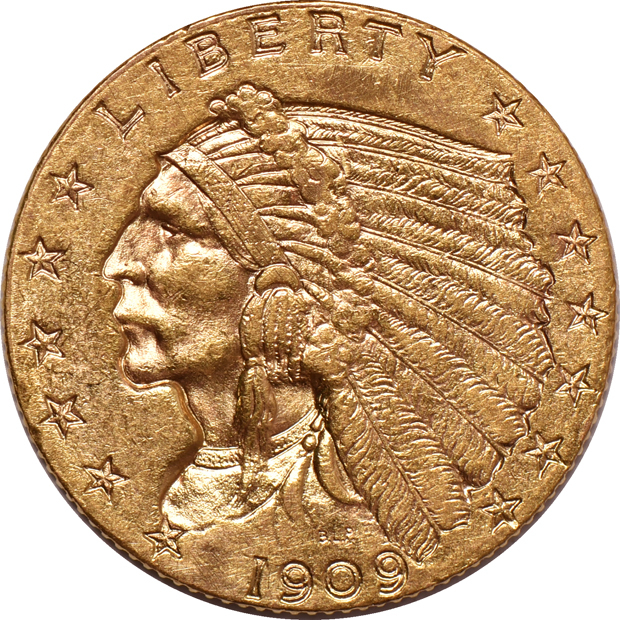 Incuse Indian gold coins are one of the most iconic designs in numismatics and this lot proves why (ck).